First Finanical Credit Union was Rated Best in State by Forbes! 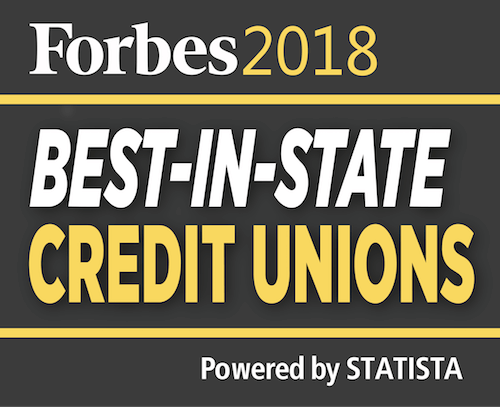 Not only was First Financial Credit Union rated by Forbes as the #1 Credit Union in New Mexico, but also as one of the top Credit Unions in the country! More than 25,000 Forbes customers in the U.S. were asked for their opinions on their current and former banking relationships in the survey. The banks and credit unions were rated for overall recommendations and satisfaction, as well as five subdimensions (trust, terms and conditions, branch services, digital services and financial advice). 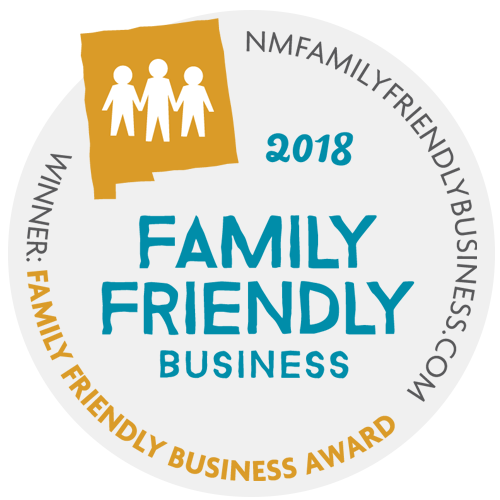 First Financial Credit Union rated #1 in New Mexico, scoring 89.72, which is higher than anyone else in New Mexico, and places First Financial in the top 2.4% of financial institutions in the country!